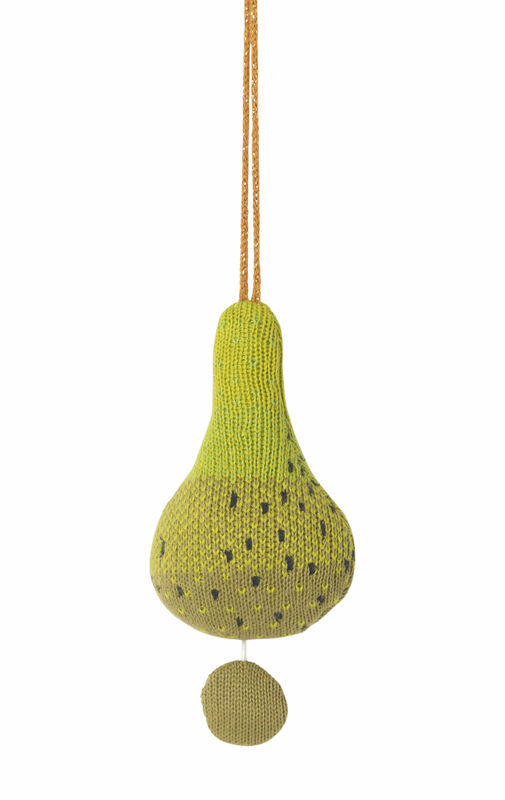 Tropical inspiration for this juicy fruit shaped knitted Music Mobile! 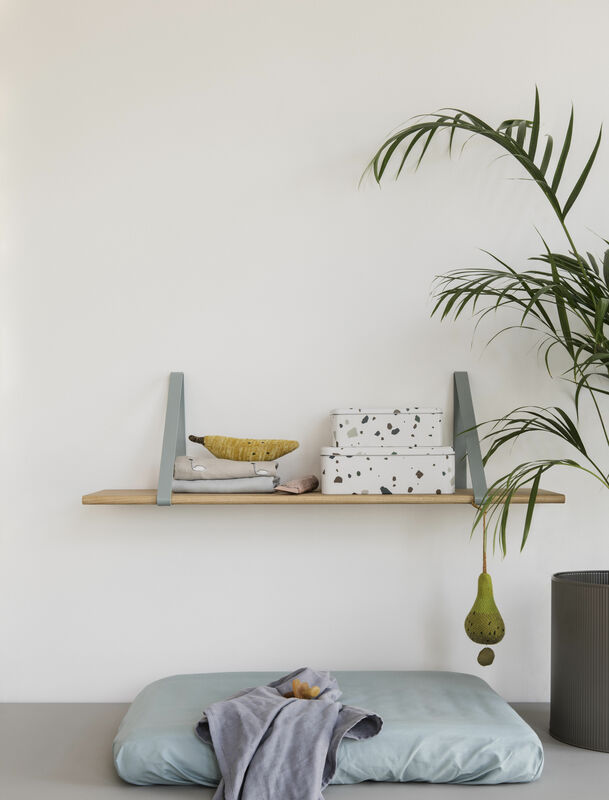 Joyful and colourful, it will add a touch of exoticism, softness and poetry in the kids' bedroom. Environmentally friendly, this Music Mobile is made form 100% organic cotton. This Music Mobile plays a Brahms lullaby thanks to the music box inside. It is easy to hang above the bed thanks to the cord. 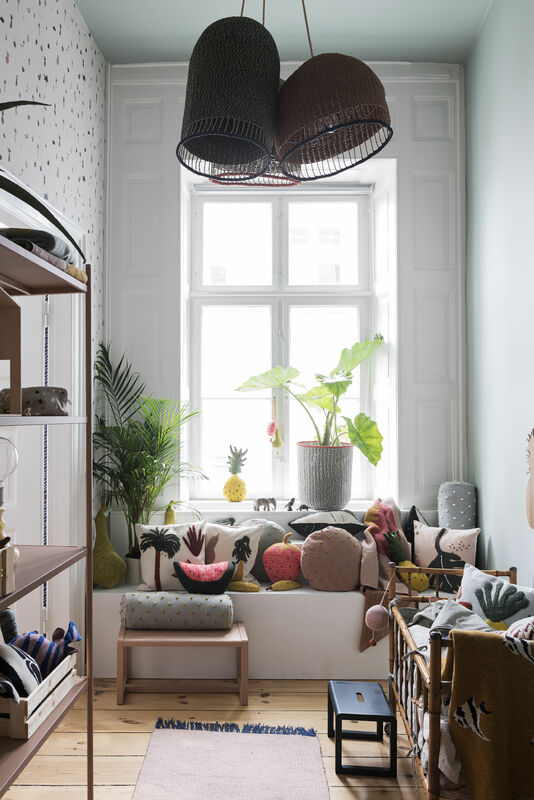 For the children's collection, the founder and designer of the Danish brand Trine Andersen, has designed a series of objects with simple and colourful patterns in a Scandinavian spirit, where design, quality and nature are intimately linked.